We use a variety of mediums such as paints, chalk, foam as well as pens and pencils. Some activities are done to music, to help improve fluency at which the child writes. Activities are also chosen to increase shoulder stability, midline crossing and ocular motor control,all essential in the development of handwriting. Who will benefit from senSI Write? 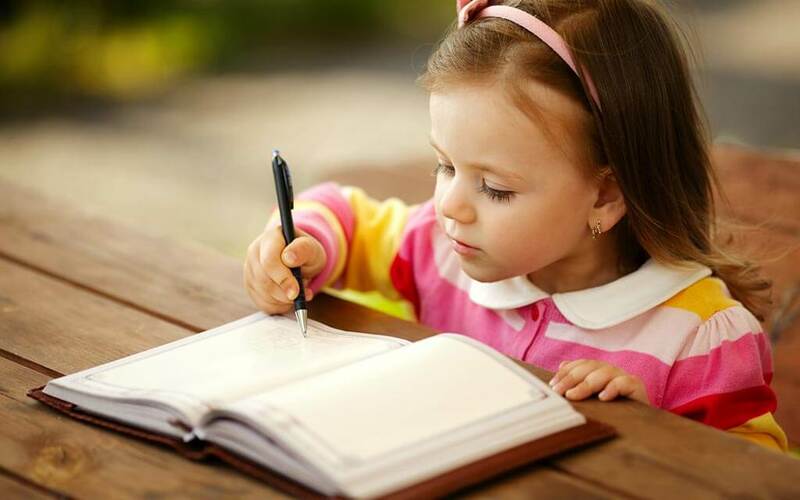 Children with handwriting problems and reluctance to express their knowledge in written form. Children who have specific learning challenges (including ASD, ADD/ADHD, Dyslexia, Irlens Syndrome), motor problems, postural imbalances, emotional and behavioral problems. Initial assessment of underlying difficulties which may include Visual Perceptual, Visual Motor Integration Coordination and Hand Reflex assessment. 1:1 handwriting programme which can be facilitated at school or home. Specific exercises given and modifications as progress is made. We can also provide equipment to support handwriting.